Wyatt and Mitchell have an abnormal amount of news to discuss on this episode, so they brought on Josh Bycer from Game Wisdom to help them out! 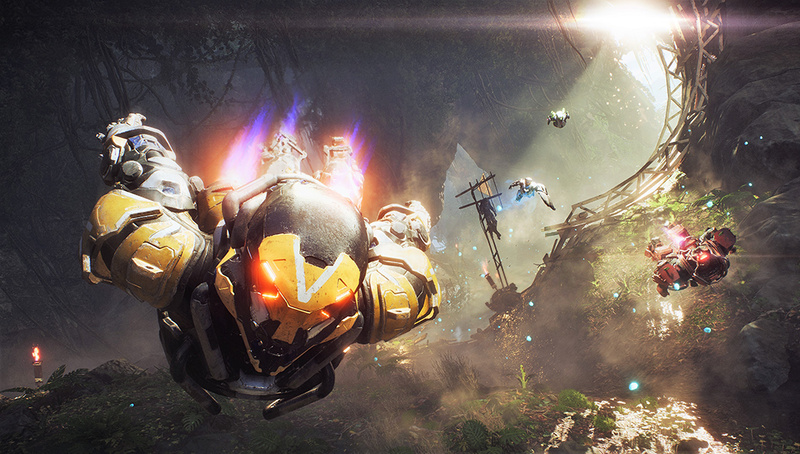 From Anthem’s shortcomings, to Pokémon Sword and Shield’s announcement, to a possible collaboration between Nintendo and Xbox coming in the near future. All this and more in this month’s Super Jump Podcast! Check out Josh Bycer’s publication Game Wisdom here! Our theme and transition music is by Jamatar, who can be found here at his Bandcamp page. Finally, if you’d like to write in to an episode of the Super Jump Podcast, you can do so at podcast@superjumpmagazine.com. You may be read on the show! In our third season, we’ve explored a wide variety of gaming topics on the Super Jump Podcast, with the fun, enthusiasm, and positivity that we apply to the magazine itself. We really hope you enjoy the show as we continue into our third season — please take the opportunity to rate us on iTunes too, as it will really give us a boost. Thanks for listening, and stay super!